Following on from the mammoth ‘Archivio’ book issued to commemorate their 30th anniversary, Stone Island have initiated a new project highlighting some of their most iconic fabrics. Beginning with the Spring-Summer 2014 season, Stone Island will issue a t-shirt each season featuring their most famous innovations – unsurprisingly, they begin with the original Stone Island fabric, Tela Stella. The t-shirt is a simple cotton, crew neck affair with the Stone Island logo printed on the front and “Archivio” embroidered underneath. To the rear is a picture of the original Tela Stella smock jacket with the jacket and fabric description printed below in both Italian and English. A special edition swing tag contains an overview of the Archivio project and a piece of the Tela Stella fabric – in this case, navy on one side and red on the reverse. UK RRP for this limited edition piece is £120. 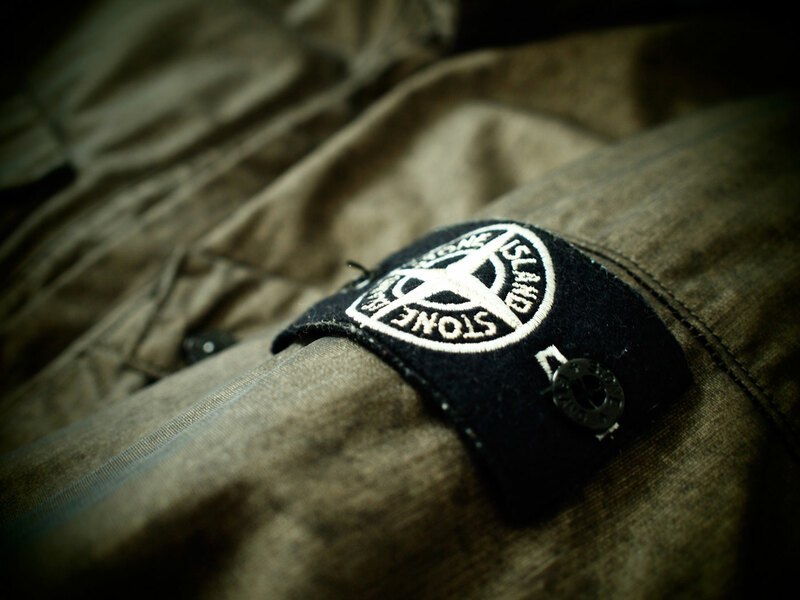 This entry was posted in Archivio Collection, Stone Island. Bookmark the permalink.